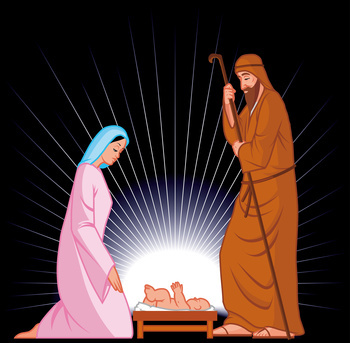 This page, Christmas Bible Verses, tells the story of the birth of Christ for those who want to read and reflect on God’s great gift to us. 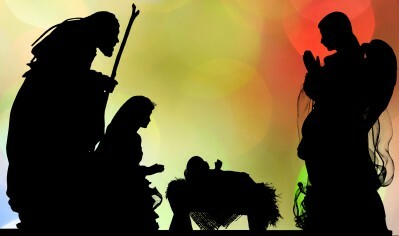 While Jesus was not born on December 25th, He was born. Most people have December 25th off, so take time during that day and throughout the year to appreciate this gift and to understand the sacrifice God made for us. 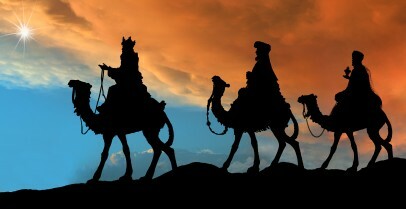 Bible verses, that tell about the birth of Christ, are found in Matthew and Luke. These Christmas Bible verses in Luke state that after the angel's announcement Mary went to live with Elizabeth, John the Baptist's mom for 3 months. See my Christmas Bible Games (Trivia, Crossword, Word search, and Kindle)..